Extracts from television film "Arnimaal" by Siraj Qureshi shown in 1977 (1982 according to some sources). It was based on the popular folklore surrounding the poet Arnimal (Mrs. Bhawani Dass, circa 1738 - 1778). Story, Screenplay and dialogues by poet Prof. Sattar Ahmad Shahid (b.1931). The film was uploaded in parts by Dara Nazeer. I have compiled them together sequentially as they should have been in the movie. Also, adjusted the video and audio quality a bit. 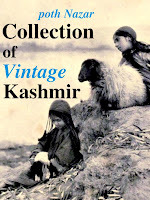 The story goes that Arnimal was married to rich boy from Srinagar Bhawani Dass who was a good poet. Arnimal (played by Reeta Jalali) is also gifted at weaving words. There is much love between them. Bhawani Dass becomes a high officer in Afghan court and slowly starts drifting away from Arnimal and instead spending time with the courtesans. Out of her grief Arnimal becomes a great poet while Bhawani Dass has a reverse of fortune. Today no one remembers Persian poet Bhawani Das but Kashmiri poet Arnimal is still sung. 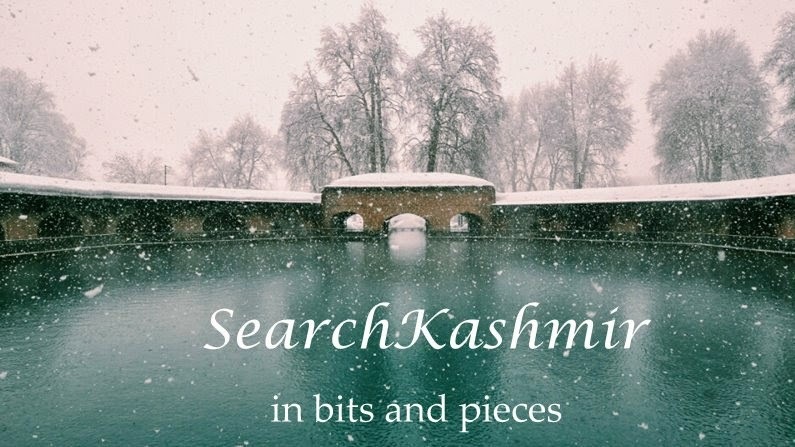 The film gives a beautiful glimpse into the culture and way of life of Kashmiri Pandits. The Pooza scene and the wedding scene particularly stands out for freezing the memory of that fading culture. Another notable thing is a casual scene in which the recipe of Kashmiri Sheera (a kind of syrup...Arabic 'sharab') is given (Raisins + Melon seeds). Sound recording was done by Ashok Koul, trained at FTII Pune. Deepak Marhatta shared SearchKashmir's video. Some portion of this film has been shot at Dewan Khan (an ancient ornamental building housing the Mahant)of Mata UMA BHAGWATI temple Umanagri where a learned Brahman Lt Sh Naranjan Nath pandit(Nera Kak) is performing the puja. info. 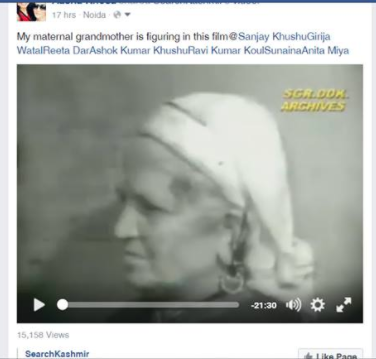 via Aasha Khosa: My maternal grandmother is figuring in this film. This is Shobawati Bhat, w/o Vaid Lal Bhat of village Nagam, Budgam district. 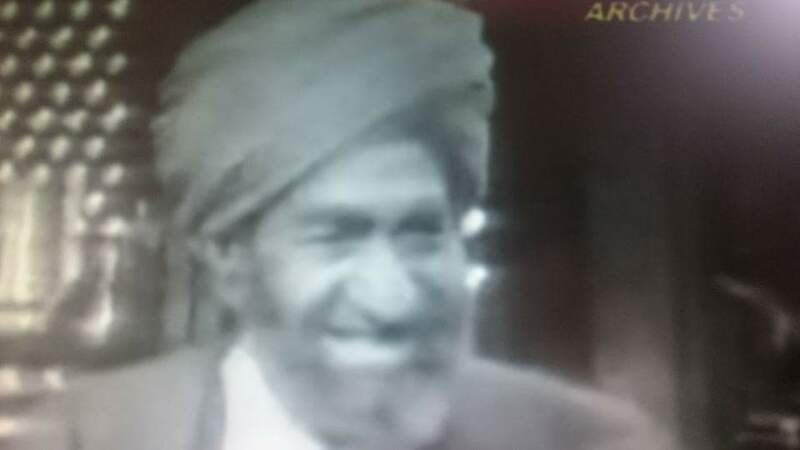 veteran Kashmiri actor Sudhama Ji Kaul.